Bernard Mamuyac began performing at the age of 5 with Filipino folk dances and continued this art form throughout his adolescent years. 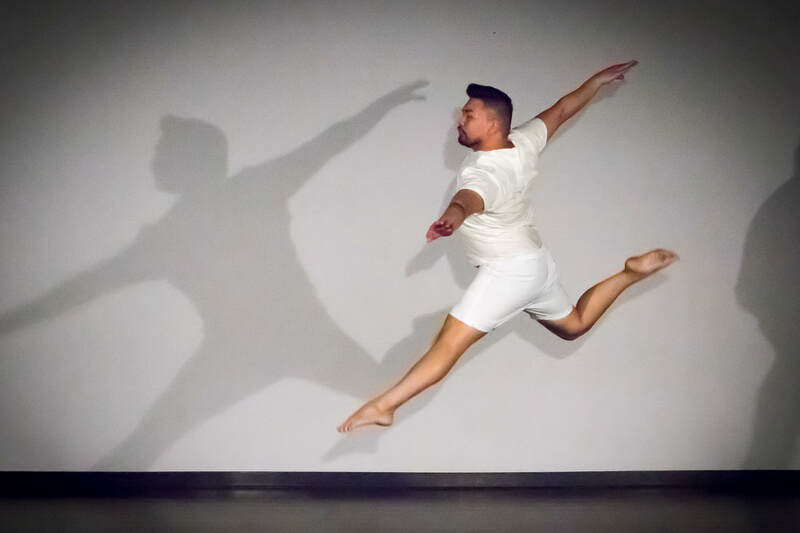 He was a member of his high school dance company, IndepenDance, and was inspired to learn modern and ballet from Kellye Dodd, Christina McClellan, and Gary Masters. During this time, Bernard was awarded “Rookie of the Year”, “Best Modern Dancer”, and a earned full scholarship with Keith Banks at Studio 10. Bernard received additional training at Mission College, however, ended up at Ohlone College with Cassie Begley where he was invited to audition for Bliss Dance Company. His process as a teacher, dancer, and choreographer has been influenced by techniques he acquired within Bliss Dance Company. 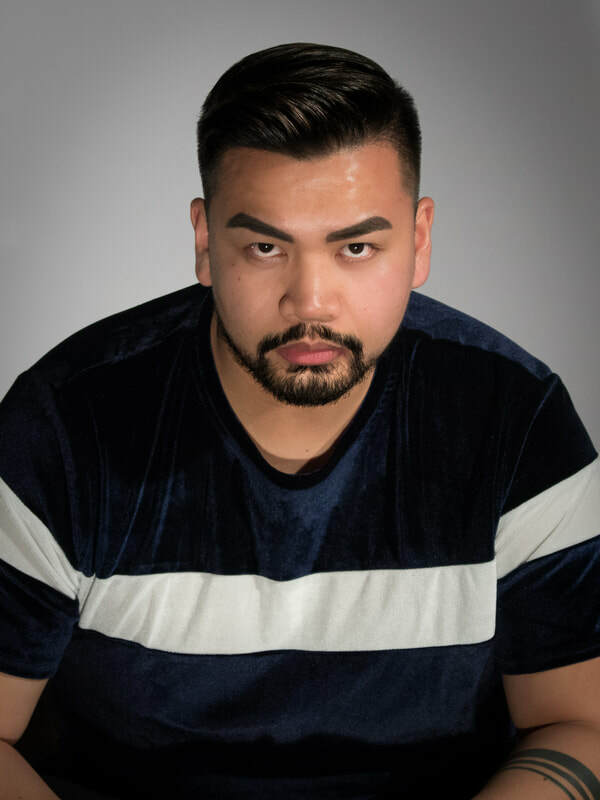 Bernard is a graduate of the Art Institute with a culinary degree and is currently working for Bon Appetit at Google while teaching dance workshops around the Bay Area.